Angular framework empowers developers to develop web applications that live on the web, the desktop or mobile, etc. It provides two-way data-binding and eliminates the manual manipulation of the DOM. It also enables developers to focus on the business logic properly behind their applications. The second release is known as Angular 2 which is completely rewritten from scratch. It came with a lot of changes as compared to the first release. Here’s the TypeScript is introduced in Angular. We will discuss more on TypeScript later. The third release is known as Angular 4, here is one question why Angular 4 and where is Angular 3. The answer is when a developer’s found some conflicts and issue in Angular 3 at time of release so they drop the release of Angular 3. After that release is known as Angular 4 where all the conflicts and issues fixed. Also, Angular 4 is known as the LTS version of Angular. LTS version gets the future updates and security update continuously and it’s maintained by the Google as long as compared to the other versions. 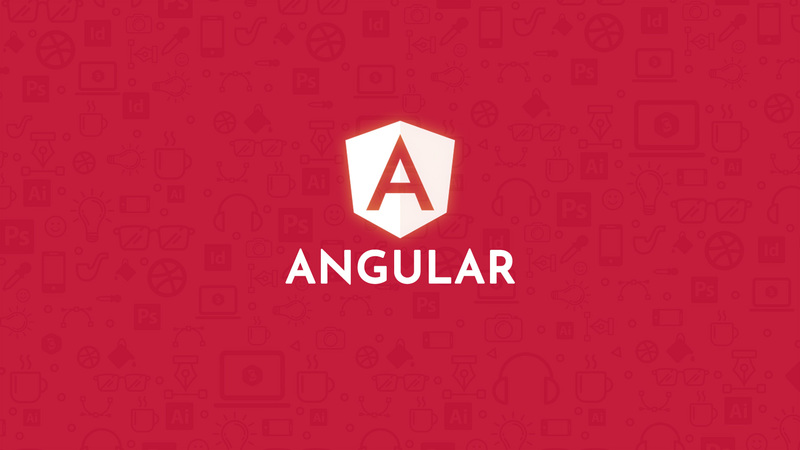 Angular offers the lots of features which help us to make a flexible web app. We will discuss more of the angular feature and benefits in next post. You can also check the official docs here. Please feel free to comment for any query.